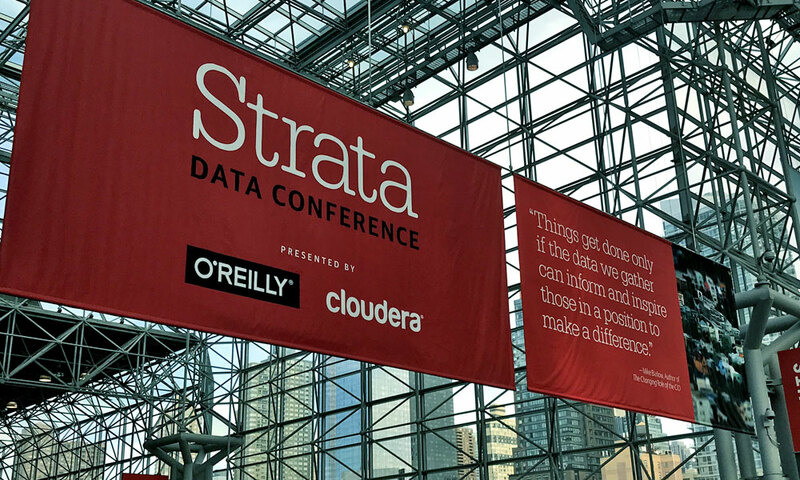 NEW YORK – The Strata Data Conference has over 6,000 attendees, 130 vendors and more than 250 sessions compressed into four full days. Here are some key themes. 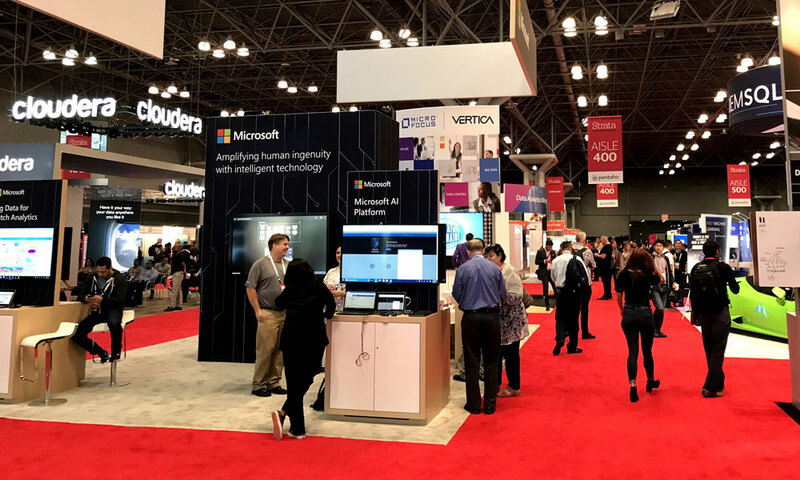 NEW YORK – As I prepared to attend this year’s Strata Data Conference, one of my goals was to identify the best time and way to introduce Big Data tools into an enterprise.